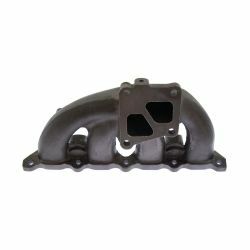 Made completely of cast iron - Extremely long life. 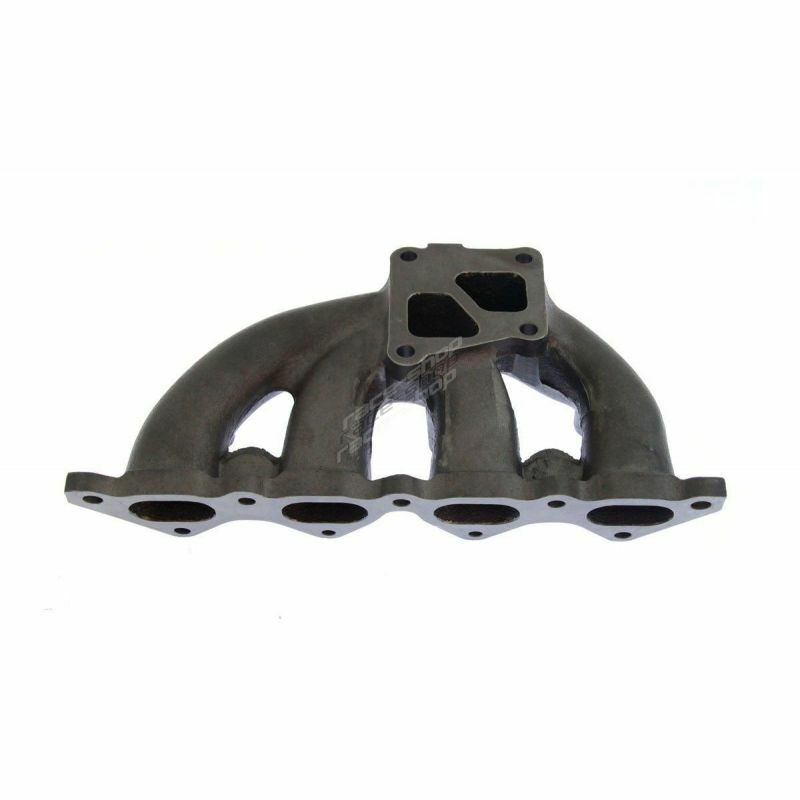 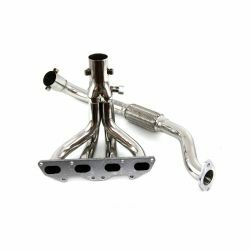 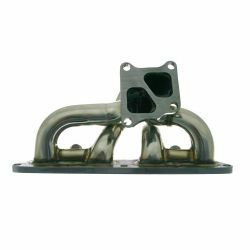 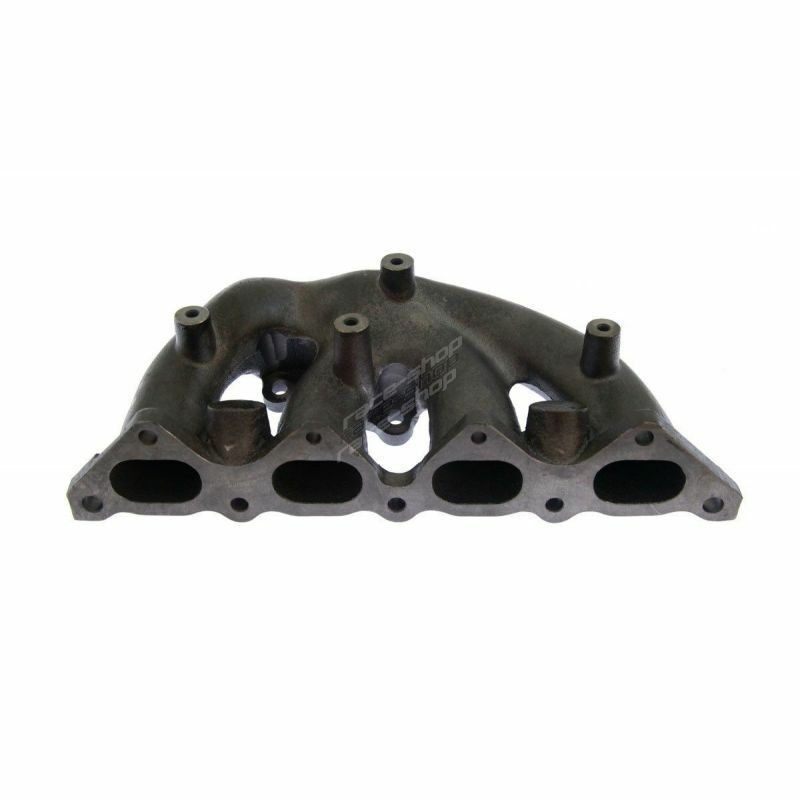 Replaces the restrictive standard manifold and improves exhaust gas flow thanks to its stainless steel. 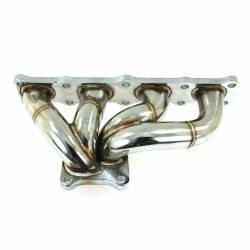 Will significantly increase power and torque over the whole RPM range.